I’m in full-on Spring mode and I can hardly wait until Easter. I always enjoy hosting a big family get together and planning the tablescape. I’m making a beautiful DIY Easter Bag as favors for each family member. 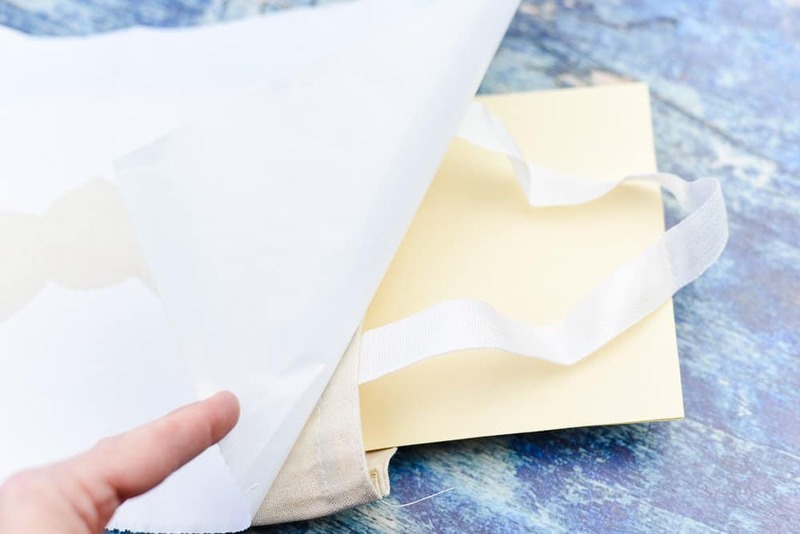 These bags also serve as place cards and are so easy to personalize. Helpful Hint: Hover over the photo above to shop now! 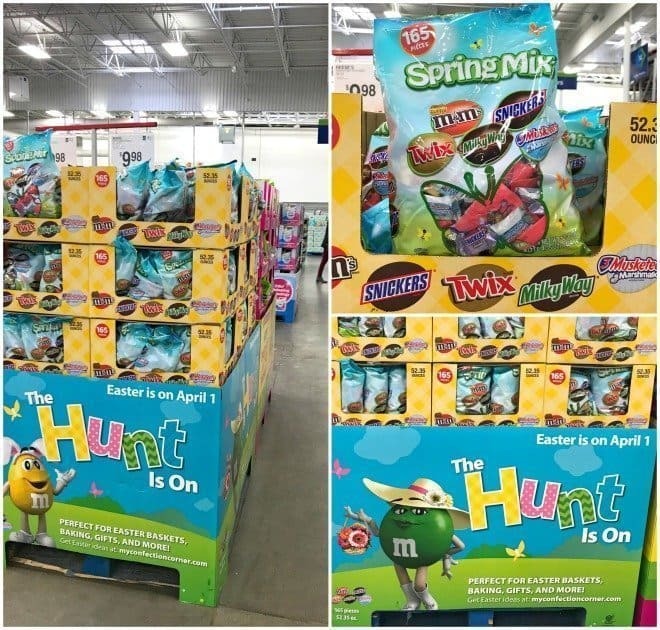 As soon as I’ve planned my menu and timeline for our Easter celebration, I head to Sam’s Club to stock up on essentials, including Mars Chocolate Spring Mixed Minis Bag. We can enjoy all our favorites in one bag, plus these minis are the perfect size to fit in my DIY Easter Bag. You don’t need any fancy equipment to make a beautiful DIY Easter bag. I’ll show you how easy these bags are to make. 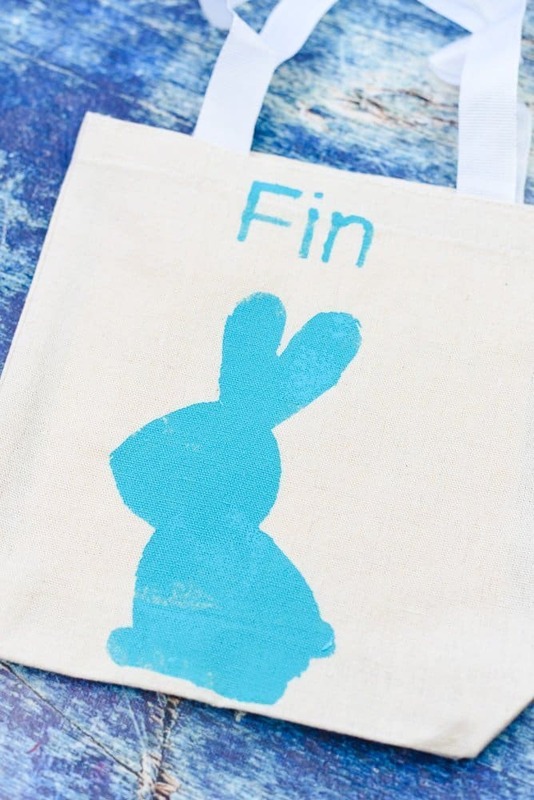 Print out a simple Easter graphic and name sized to fit your tote. 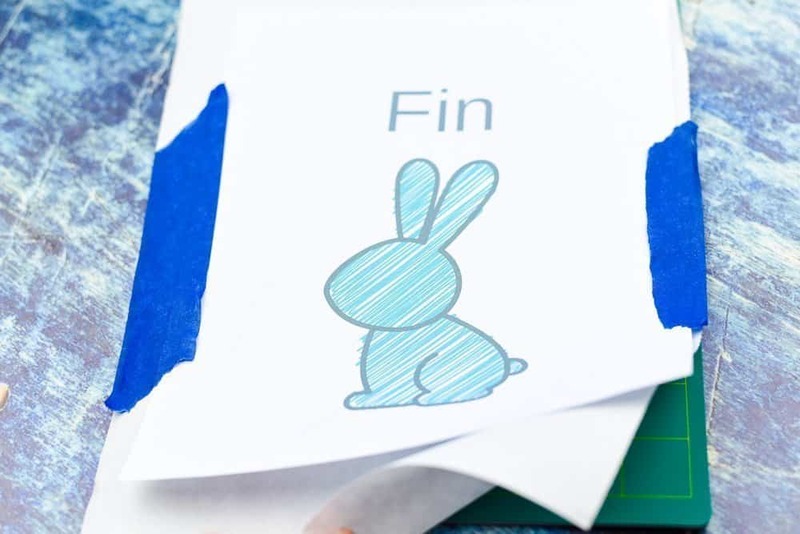 Attach the printout to a piece of freezer paper (shiny side down) with painter’s tape. Place on a cutting mat. Cut out the design with a craft knife. 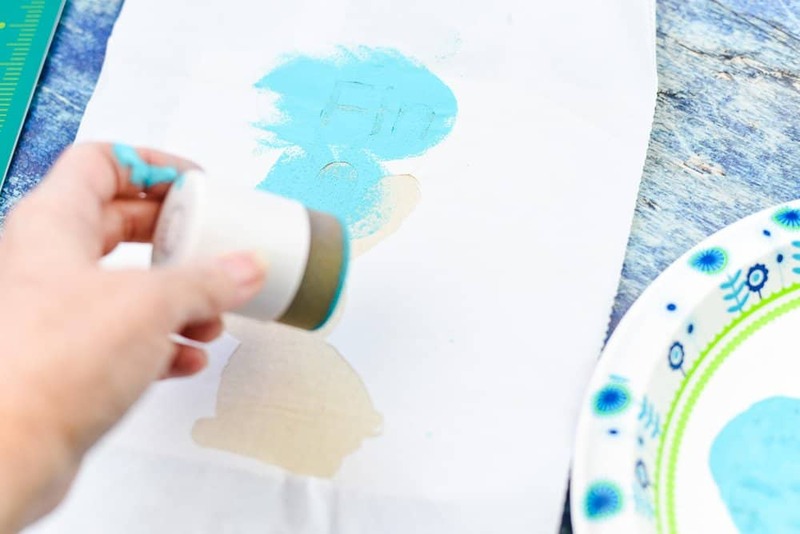 Remove freezer paper from your stencil. Iron the freezer paper to your tote bag, shiny side down. Place a piece of cardboard inside your tote bag. I didn’t have cardboard on hand, so I cut a used file folder down to fit inside my bag. It works fine. This is to keep the paint from bleeding through to the other side of your bag. 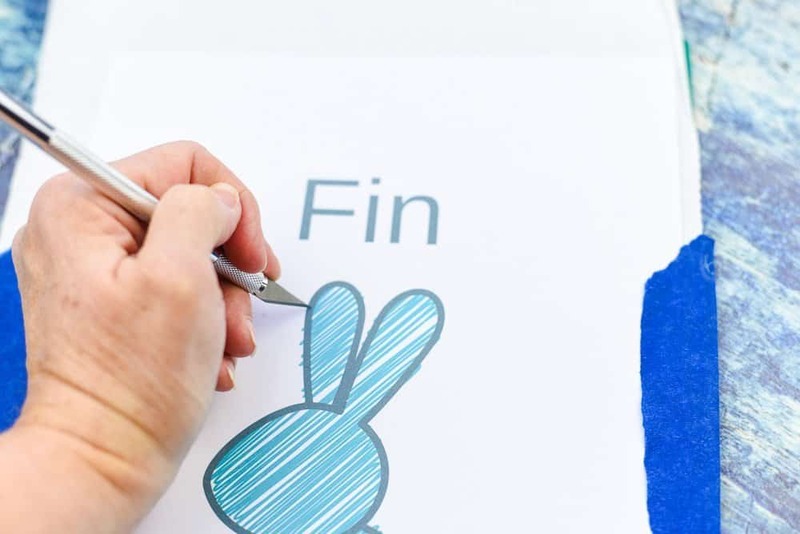 Add a small amount of paint to a foam brush and gently dab paint on the stencil cutout. Let dry. I never fail to get a glob of paint on my hands. That’s OK; it’s completely washable. Once the paint is dry, carefully remove the freezer paper stencil. My tote bags have handles, but they are way too plain. I added washi tape to add a little color. You could also use a hot glue gun to add ribbon. 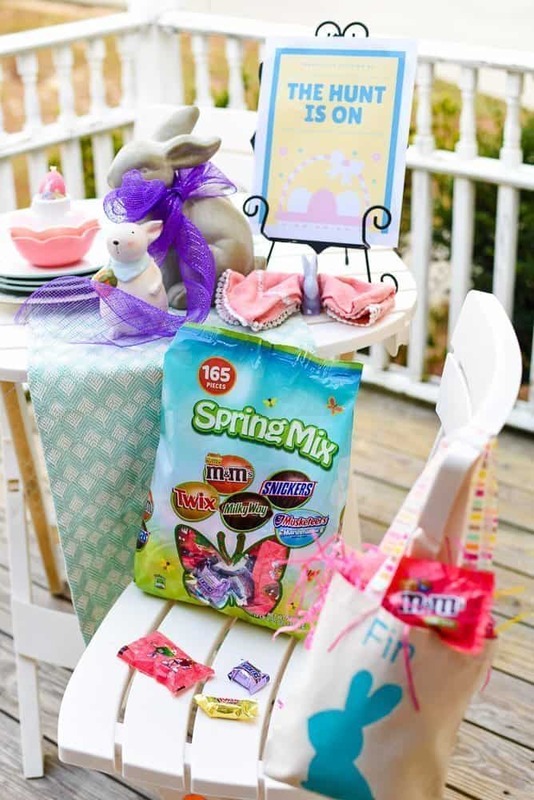 Add colorful Easter basket grass, a few Easter eggs, and Mars Chocolate Spring Mixed Minis. 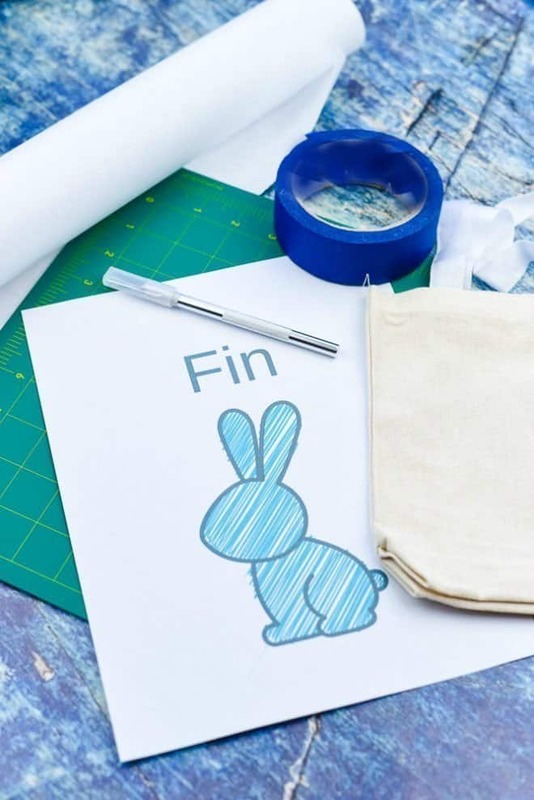 These are great for decorating and filling Easter Eggs and filling these cute DIY Easter Bags. My guests will love having their individual bags. Helpful Hint: If you don’t want to take the time to personalize every bag, leave the names off and use the same graphic for each bag. Just be sure to print a graphic for each bag. After our family Easter meal, we take it outside for the big Easter Egg Hunt. I still enjoy hunting for that always elusive prize egg. I have a feeling I may actually find it this year. The hunt is on! 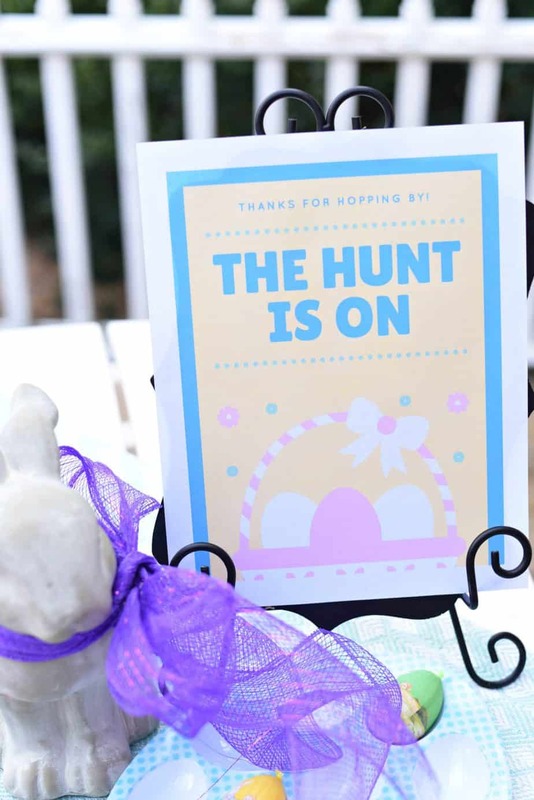 Will you be hosting an Easter celebration? Be sure to stop by Sam’s Club for Mars Chocolate Spring Mixed Minis. You can enjoy all your favorites in one bag! Love making personal bags like this for each kid and grandchild. Think even the older grandkids could help with this project. Saturday afternoon crafting coming up. I like that its easy to do and is really creative. This Easter bags would really stand out and bring in a lot of treats. What a cute bag! I might have to make some for my kids. We usually always have an Easter Egg Hunt. We love this candy as well! Amber Myers recently posted…What’s In The YumeTwins Subscription Box? Freezer Paper? 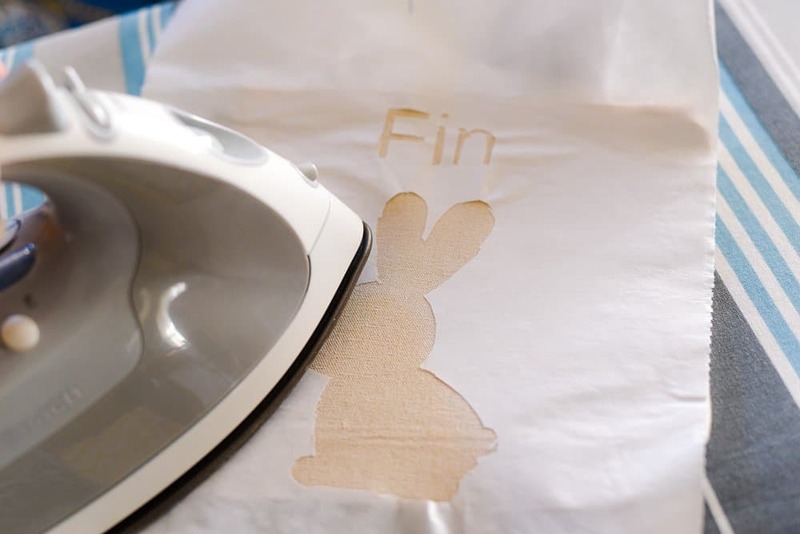 I never knew you could use freezer paper for iron on crafts. This would be an ideal craft for our Sunday School class. Love it Alli. Thanks for sharing. I absolutely love the idea of a personalized basket. I feel like when things are personalized, there is a special touch that makes the gift feel much more special. Happy almost Easter! Now that is such a cute idea! My kiddo loves it when we do create projects like this. It keeps the cyclist together as a family and it something he can keep for his own children. That’s a super cute bag. I like how simple it is to make, and how easily it could be changed up to make a Halloween bag as well. I love this little bag, it is adorable! I like the idea of having something handmade for my kids, they could even get crafty and make a bag themselves. I really love making my own bags for this. You really have some cute Ideas. I love these bags. They came out so cute. I totally need to try this trick with freezer paper. I bet my kids would love to get a bag like this! These are really cute. My son has gotten so big he isn’t into the Easter Egg Hunts anymore. I’m still having the fun with the 6 year old for as long as I can. What a darling idea! My girls need new bags for Easter this year. I am going to have to make these! 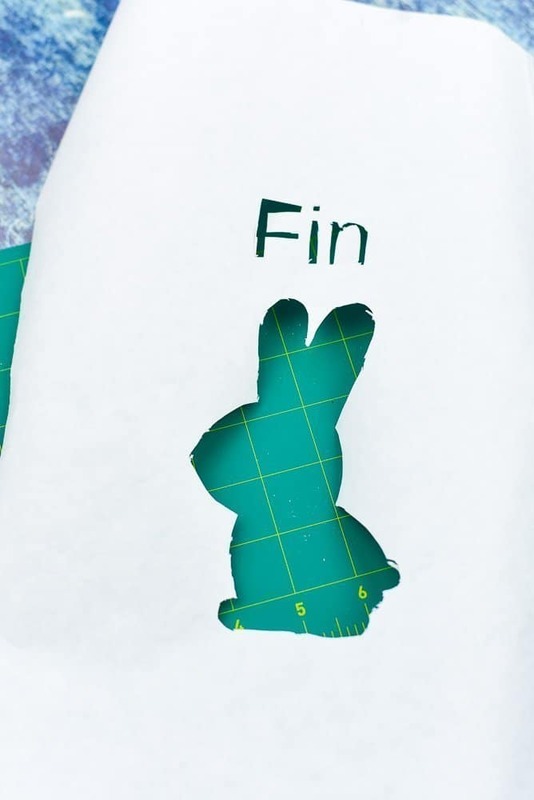 I love how easy it is to make the stencil. Those baskets turned out so cute. I’m going to make these soon. I love how easy this is. I am so not crafty, but this I can do. Our granddaughter will be super impressed. 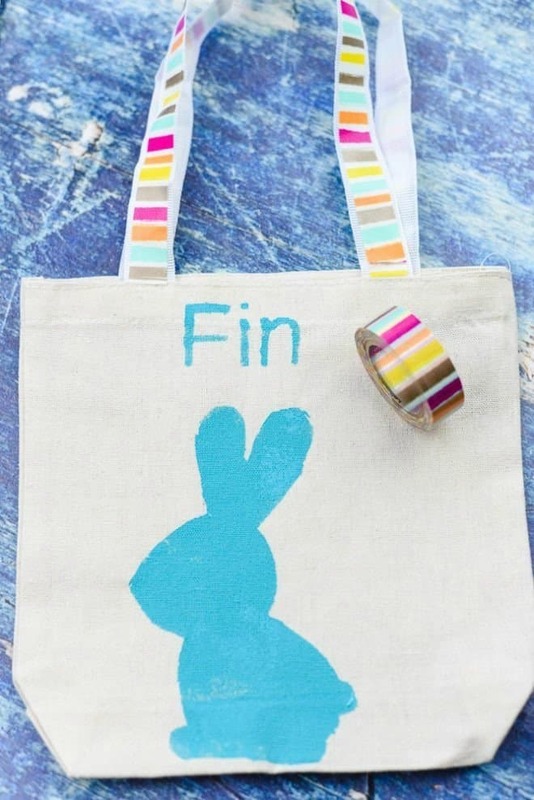 This is a lovely way to make a cute Easter Bag. Always love DIY bags as they have such a personal touch. The bunny looks absolutely adorable. I never knew that this can be as easy like this. Now I have another idea on how to add a design to a bag or purse that I will use for easter gifts and candies. Thanks for the idea!